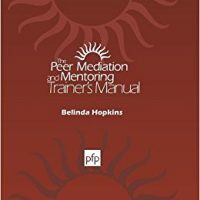 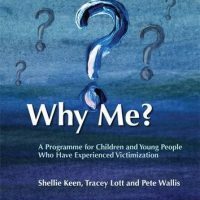 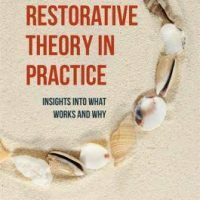 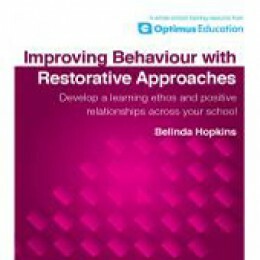 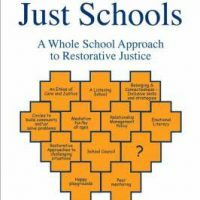 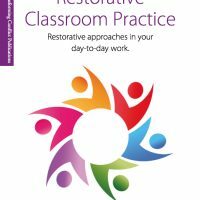 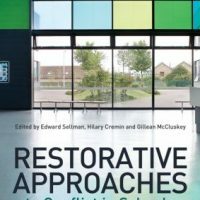 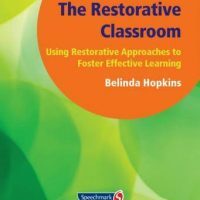 Here you will find a variety of training resources, literature & films all focused on restorative approaches. 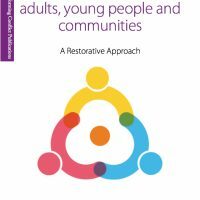 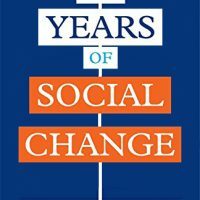 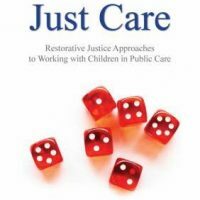 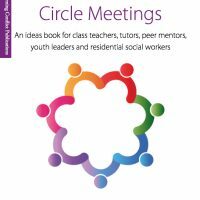 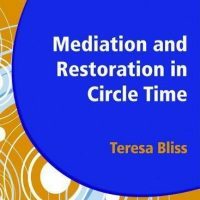 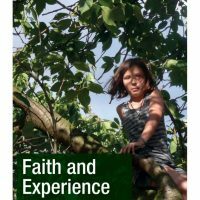 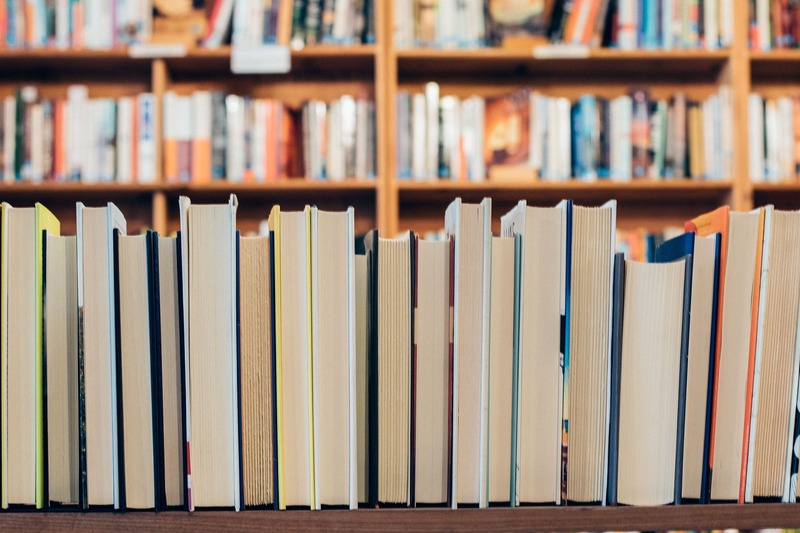 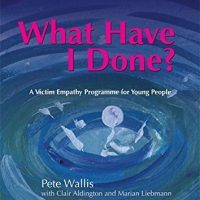 Here you will find a small selection of literature we have available and our recommended reads all focused on restorative approaches in school settings, childrens' homes and in the arena of social care, housing and youth justice. 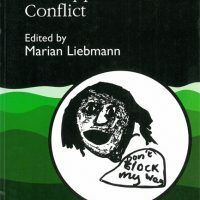 Transforming Conflict EBook Series Now Available.